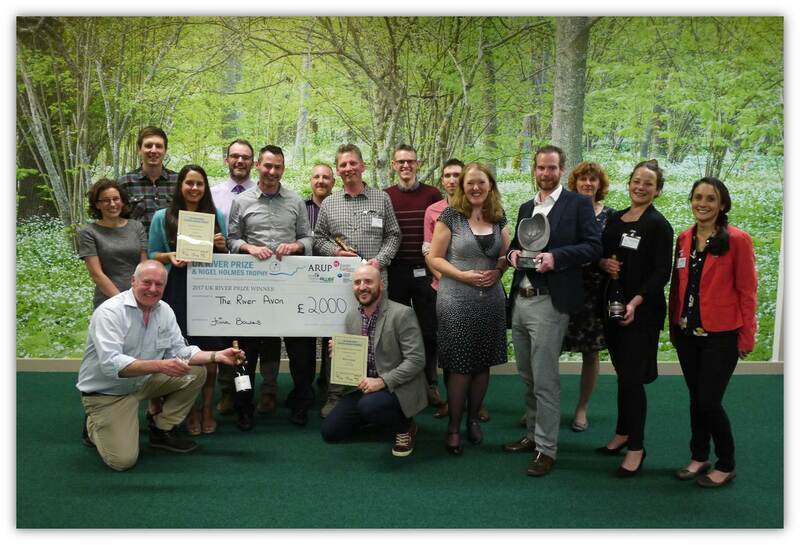 The winner will be announced at the Awards Dinner on April 30th at the Britannia Adelphi Hotel, Liverpool. 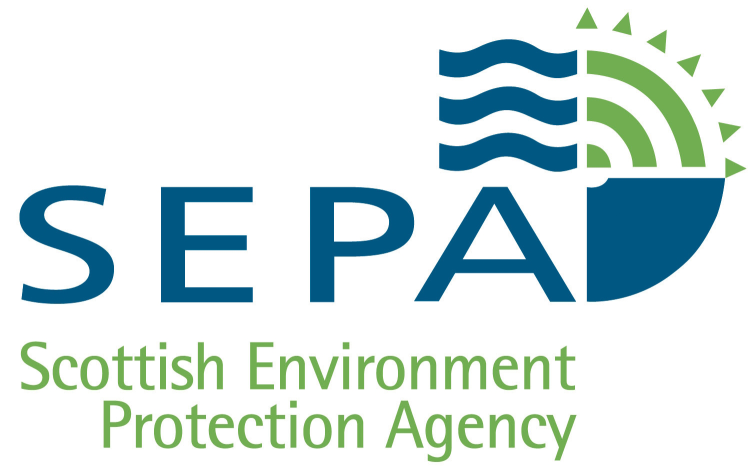 If you would like to attend the Awards Dinner, including a three course meal, please email us. There is a £40 charge for attending the dinner. 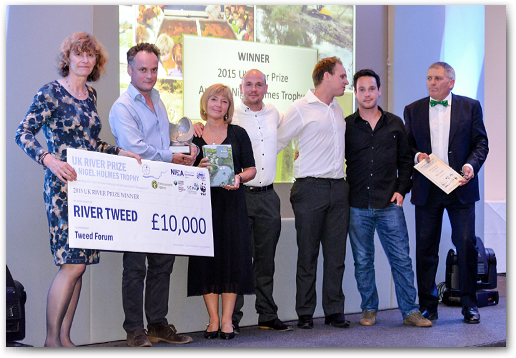 In 2014 the Inaugural England River Prize was awarded at the River Restoration Centre's (RRC's) Annual Network Conference. 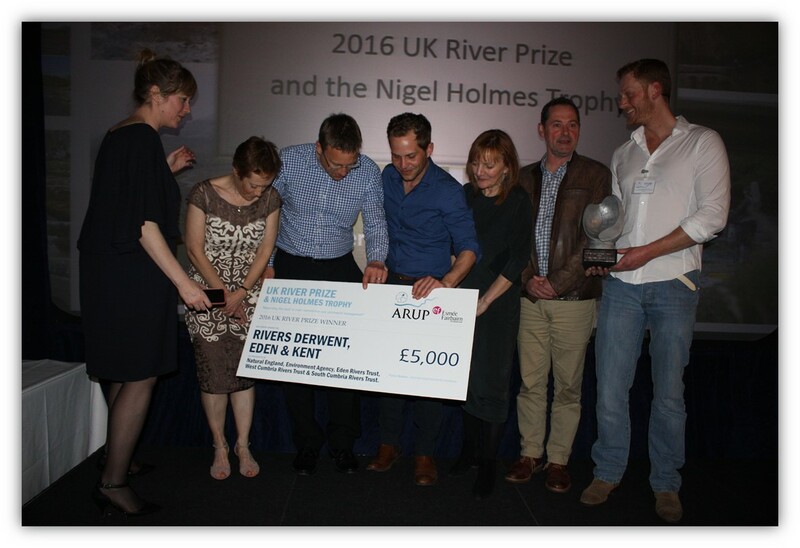 After the success of 2014, the prize was expanded to include Scotland, Wales and Northern Ireland, under the new name of the UK River Prize. 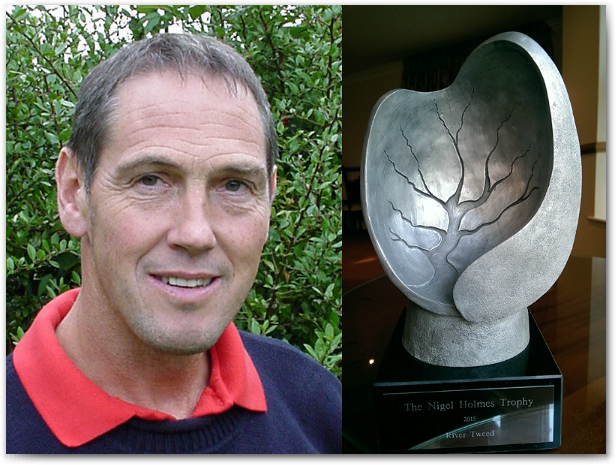 Each year the winner receives the Nigel Holmes Trophy (right). 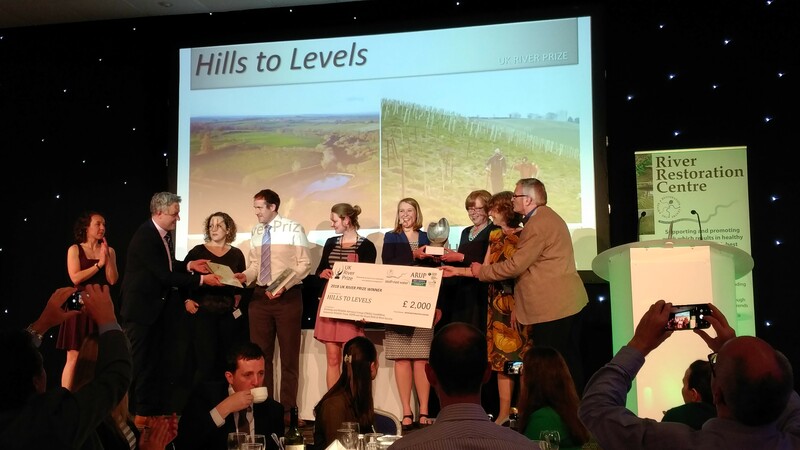 Named after a friend and colleague who did so much for restoration, the award looks to inspire and celebrate innovation and best practice in river restoration and catchment management.